Looking for toilet repair in Bergen County and Passaic County NJ? 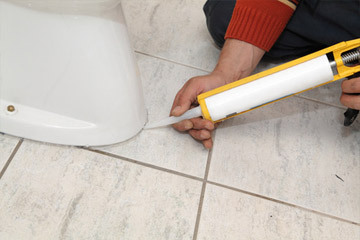 From toilet installation and toilet replacement to toilet repairs for backed-up and overflowing toilets Mr. Leak is the toilet expert for you! 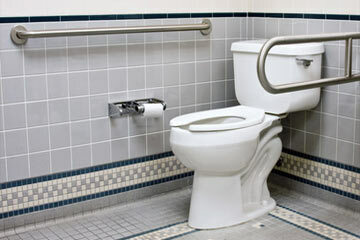 We offer professional toilet installation in Paramus, NJ. Traditional toilets, elongated toilets, dual flush, high-efficiency, you name it - we can work with the toilet you've already chosen or help you find and install the prefect toilet. We are Paramus toilet repair experts!